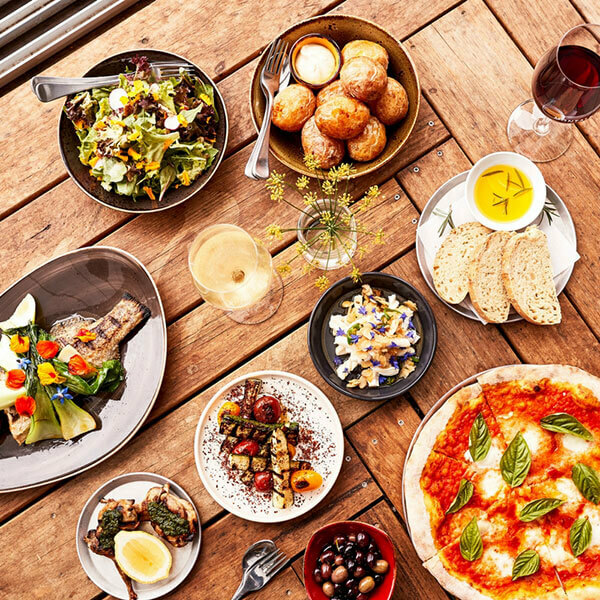 Montalto Piazza Café is all about sharing: food, wine and good times with loved ones. Connecting with each other and to the surrounding environment. 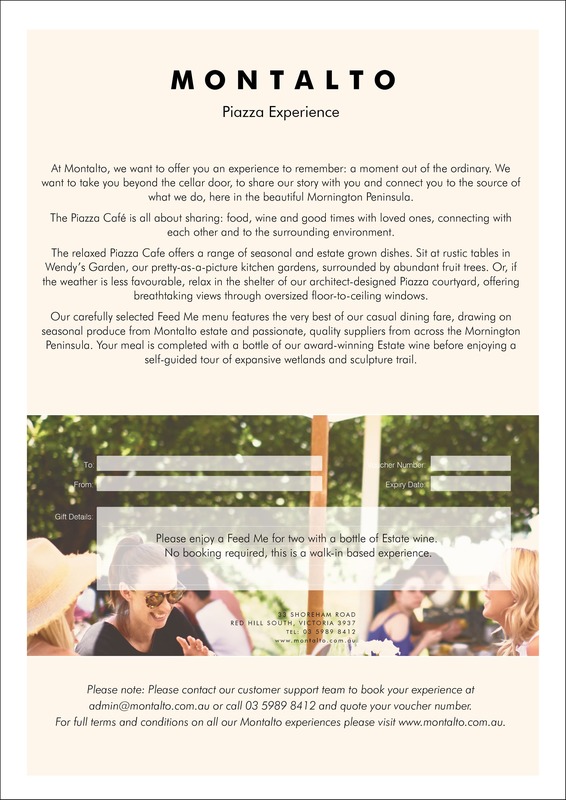 You can sit amongst Wendy’s Garden, our expansive kitchen gardens, or in the beautiful sheltered Piazza courtyard, offering a climate-controlled experience with breathtaking views through oversized, retractable windows. The menu is designed to share, made with produce from our own kitchen gardens and from leading suppliers from across the region. 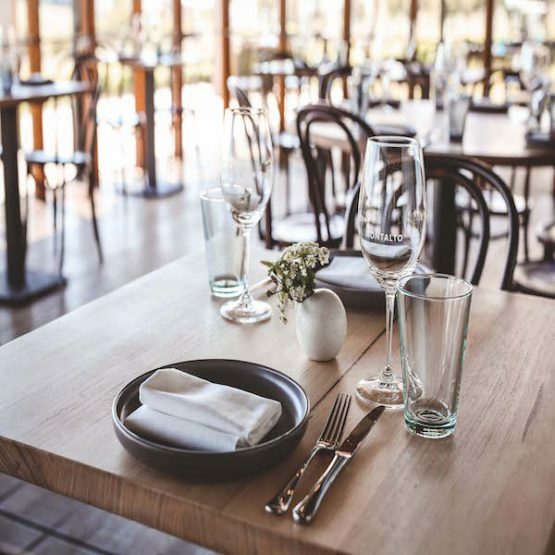 Our Feed Me vouchers offers a generous selection of the best of the seasonal menu with a bottle of Montalto Estate wine. Feed Me in the Piazza! 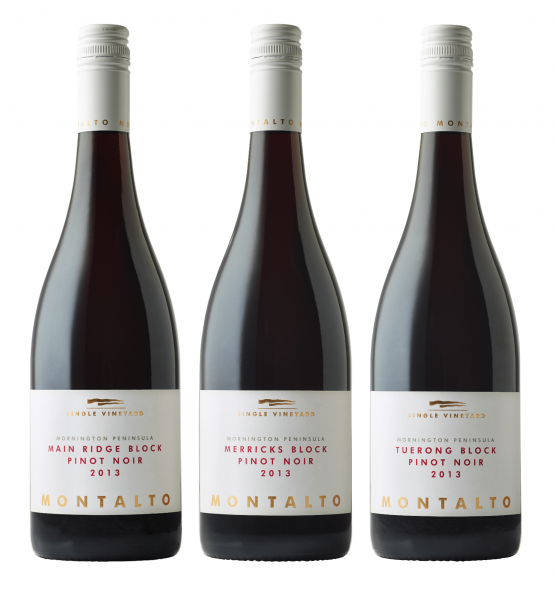 Montalto gift voucher for two people is the perfect gift idea for friends and loved ones.